Contrary to popular belief, it is not extremely difficult to find a Cherokee ancestor if there is one. The Cherokees are most likely the best documented group of people there is. 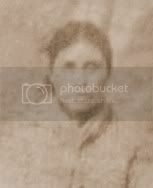 Often times, it is easier to trace a Cherokee ancestor than it is to trace a white one. From my experience, if you are truly of Cherokee descent, you can prove it. If you cannot prove it by conventional genealogical methods, then you need to explore the idea that you very well might not have Cherokee blood. I often read people's family stories on Cherokee genealogy boards and those stories tend be in direct contrast with real Cherokee history. 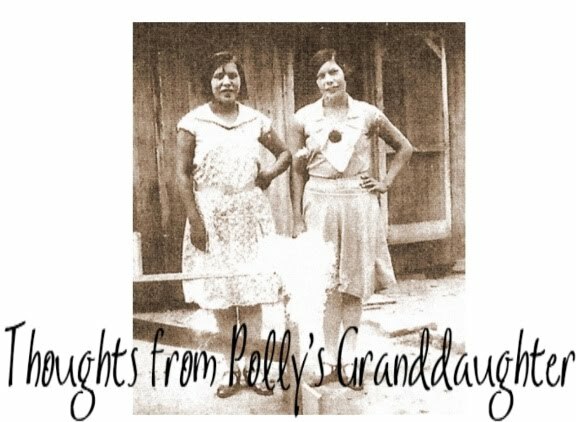 One thing I would recommend for anyone wanting to research the possibility of a Cherokee ancestor is to study the true history of the Cherokees and then see if your family story makes sense. Things to pay attention to would be WHERE your family was living when they supposedly were Cherokee and the YEAR they were living there. Also if your family signed up for "something", what exactly did they sign up for? Where were they living when they signed up for such things? Remember, if your family has any connection with the Cherokee Nation, they MUST have been residing in the nation at some point in time, whether it was Cherokee Nation East or Cherokee Nation, Indian Territory. Also be aware that when the Dawes Roll and Guion Miller rolls were being done, lawyers traveled around the country and told people that, for a small fee, they could get them Indian land or money. They said the Cherokees had no records so they would not be able to disprove the people's claims. Those lawyers were lying and knew there was little to no chance those people would be approved, but they were just out to swindle unsuspecting people. This explains why many people applied for either the Dawes or Miller Roll and then were eventually rejected. Many people wrongly assume that, because their family made an application for Indian land or money, then they were Indian but just could not prove it. This is absolutely NOT true. There were many people who were simply frauds who were out to try to get "a piece of the pie". They weren't Indians and they didn't care about the Indians. All they cared about was trying to get something for nothing and they saw the Indians as an easy target falsely believing the Indians had no records. Though not a pretty side of history, it is a true part of history. If you don't agree with what I am saying, then either you need to learn more about true and accurate Cherokee history or you are just not willing to accept the truth. My only goal is to share the accurate history of the Cherokee Nation, but I realize, like the old saying says, "You can lead a horse to water, but you cannot make him drink." I know there are people, who until their dying breath, will cling to their family stories no matter how outrageous they might be. If you are one of those people, all I can say is, you can claim whatever you want and you can believe whatever you want, but no matter what you claim, without proof, will never make you a Cherokee. One of our ancestors fell pray to one of those unscrupulous lawyers when he filed for his Civil War Pension. He went to Ft Gibson and paid this fellow to help him file. The man filed the papers with forged witness signatures. He had done this before and our ancestor's application was flagged. His application contains the testimony of the men whose names were forged on the document. These were very poor people and it is so sad to read that their trust was again betrayed. Our ancestor and his widow both died without receiving his pension. I am sorry this happened to your family.